Lesson 1: be flexible when grouping students. 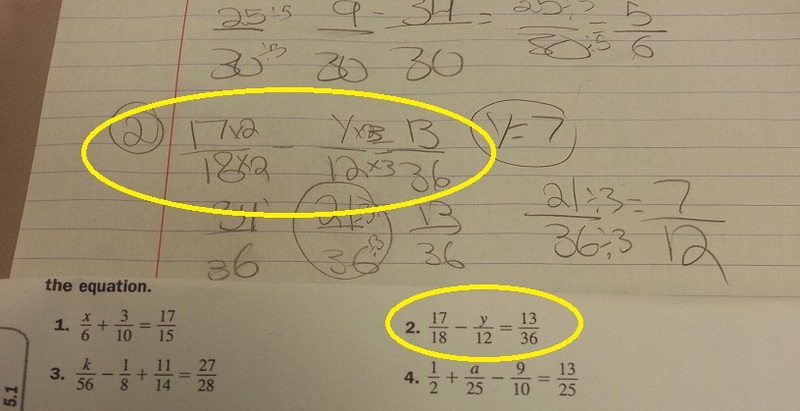 Earlier in the week I posted on my 180 math post-its blog that students were pre-assessed on fractions. I was disappointed to see that only two pre-tested out of many of the concepts. Given the caliber of this class there should have been at least five more ready for enrichment on the skill of adding and subtracting fractions. I probably should have started the class immediately by differentiating for the two students, but I didn’t. I had enrichment ready for them, yet I launched into a whole class whiteboard/quick check activity of adding and subtracting fractions. I admit I short changed those two girls, but I’m glad I did the whiteboard work because within 10 minutes five more students revealed to me that their pre-assessment was a signal that they simply forgot. It troubles me that students do not retain their learning, but that’s for another post. In this instance I truly believe those five kids had, as they say, a brain fart. Lesson 2: Students can be completely engaged with non-real world problems. The kids loved the challenge. I know there is little context with these problems, yet they were engaged for the entire block. You can’t describe them as puzzles, but for 7th graders the problems were puzzling and they wanted to solve them. 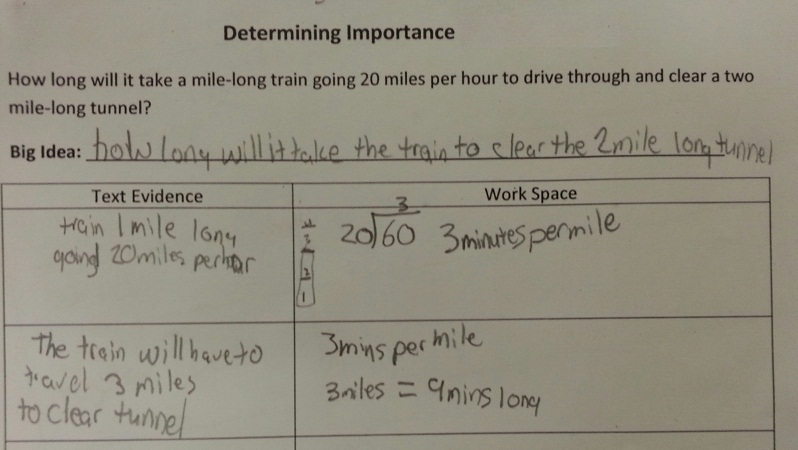 By the way this same class is enjoying the NCTM palette of problems I’ve been using for determining importance. Recently I’ve been presenting them at the start of class. Students work independently then we share solutions, discuss their “arguments” etc. Some students want me to do this everyday.